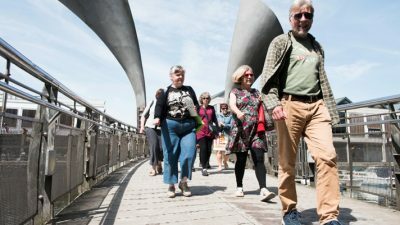 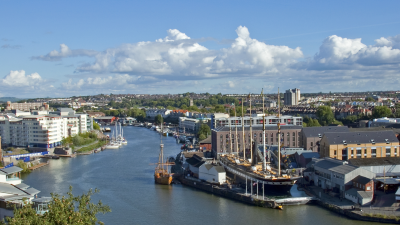 The month-long Bristol Walk Fest returns from May 1 to 31 with a seventh annual edition aimed at encouraging more people to improve their health, mood, social lives and/or knowledge. 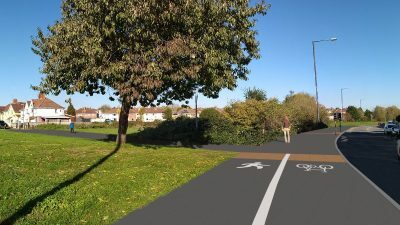 The second phase of essential improvement work on the Bristol and Bath Railway Path will start on 8 April 2019 and last for two weeks. 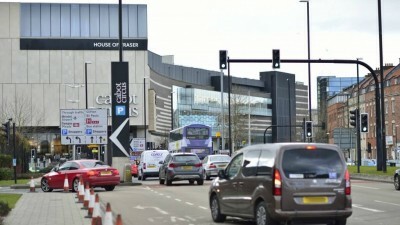 Top line: Increasing levels of traffic policing reduces the number of road accidents and traffic violations.